Science and art promise to come together with Artsplace instructor Rebecca Rice’s help in this fun class. Students will use pastels and other materials to explore projects to explain the magic and beauty of Four O’Clock Flowers. For ages 6 and up. Register on our website. Come join Ed Popielarcyk with his amazing interactive magic show followed by balloon sculpting! Two sessions Thursday Jul 3, 2014, at 2:00 PM and 3:15 PM Join Eric Nelson in a fun exploration of snakes and amphibians!Register on our website. Thursday Jul 3, 2014, 2:00 – 3:00 Expand your naturalist skills by solving mysteries of natural finds like footprints, feathers, twig chewings and objects seen around the state. 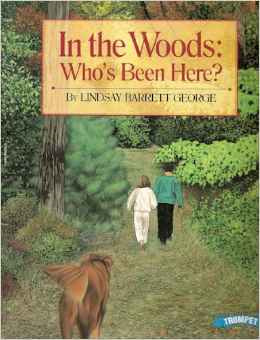 Children will listen to Into the Woods: Who’s Been There and explore mysterious finds from nature. Each child will make and take a nature journal of their own to help continue their exploration of outdoor signs and mysteries. Register on our website. The summer G3 programs will offer a special 3-part event. Guest instructors and teen members of the Cheshire High School MECHA RAMS Robotics team will provide robotics demonstrations to our G3 kids. Kids will also get hands on experience with simple robotics using Lego robot kits and will receive instruction from their teen mentors, wrapping up with a friendly team competition on July 24th! Register on our website. 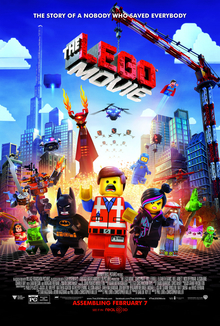 Wednesday Jul 16, 2014, 6:00 PM – 8:00 PM The Lego Movie (2014). An ordinary Lego construction worker, thought to be the prophesied ‘Special’, is recruited to join a quest to stop an evil tyrant from gluing the Lego universe into eternal stasis. Running Time 1 hour, 40 minutes. Rated PG. Thursday Jul 17, 2014, 1:00 PM – 2:00 PM. Animal Embassy will uncover some of the mysteries of animal biology as we learn about classifications and habitats in the animal kingdom, as well as discover the life of an animal scientist. We will meet Animal Ambassadors such as giant White’s tree frogs, an Eclectus parrot or Spectacled owl, a Green tree python or Emerald Tree boa, Chinchillas, a Pink-toed tarantula, an Argentine Black & White Tegu and/or a Solomon Islands monkey-tailed skink! Register on our website. Monday Jul 21, 2014, 7:00 PM – 8:00 PM Bending Gravity is an amazing show by performance artist Eric Girardi and includes a breathtaking mastery of object manipulation, juggling, yoyos, and more! For ages 4 and up. Registration begins on July 1st. Monday Jul 28, 2014, 7:00 PM – 8:00 PM Join us as we learn about the science of fire and ice through the tale of “Dragons & Dreams.” Wouldn’t dragon’s breath be an amazing sight to see?! Well, get ready to see it…feel it…smell it…maybe even taste it! This story features interactive science experiments with dry ice, flash paper, exploding bottles, and much more. Enjoy this spectacular adventure and be swept away to a world where dragons are real and dreams come true — and where only the most daring of people will survive to tell the tale! For ages 4 and up. Registration begins on July 1st. Wednesday Jul 30, 2014, 2:00 PM – 3:00 PM The Greg & Axel show is a totally unique entertainment experience that provides magic, comedy, audience participation and one hilarious dog. Your audience will fall in love with Axel as he helps Greg the Magician amaze the audience…he might even cause a little bit of trouble! Greg & Axel donate a percentage of every show to help rescue animals! For all ages. Registration begins on July 1st. 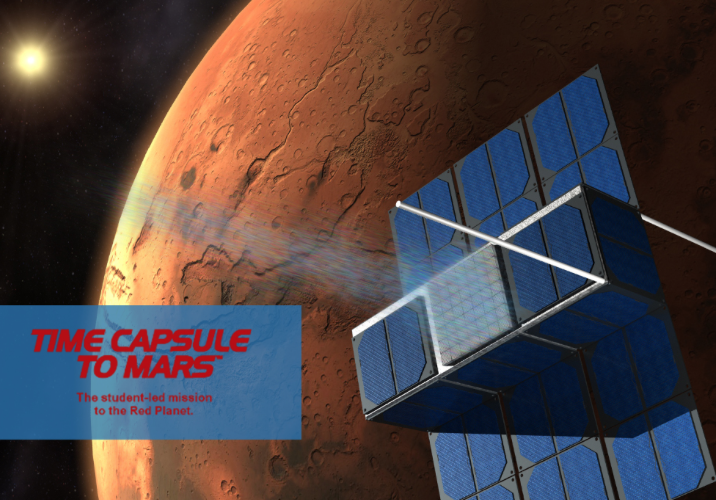 Join Dr. Daniel Burkey, Associate Dean of the UConn School of Engineering, at the Cheshire Public Library on Thursday, July 31 at 6:30 p.m. to learn about the Time Capsule to Mars™ (TC2M) Project. Participants will compose and record a group message at the library, to be uploaded to the Time Capsule and sent the 35 million miles from Earth to Mars. This program is for all ages, but is especially geared towards students entering grades K-12. Register on our website. 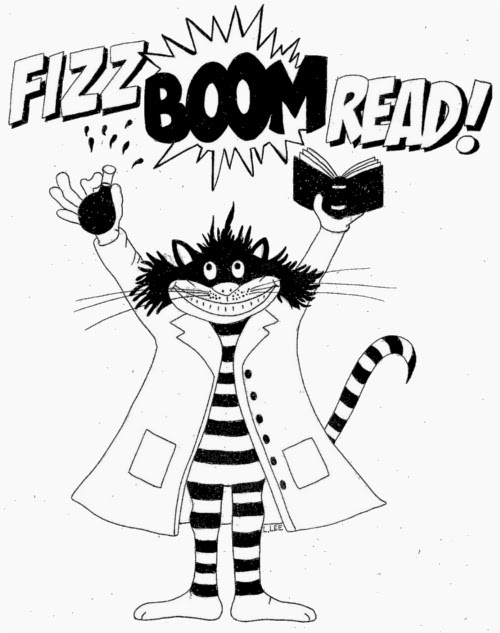 The Cheshire Library is now open Saturdays in the summer! From July 12th – August 23rd, the library will be open from 9:30am – 1:00pm. Stop by to beat the heat and catch up on some great summer reads.